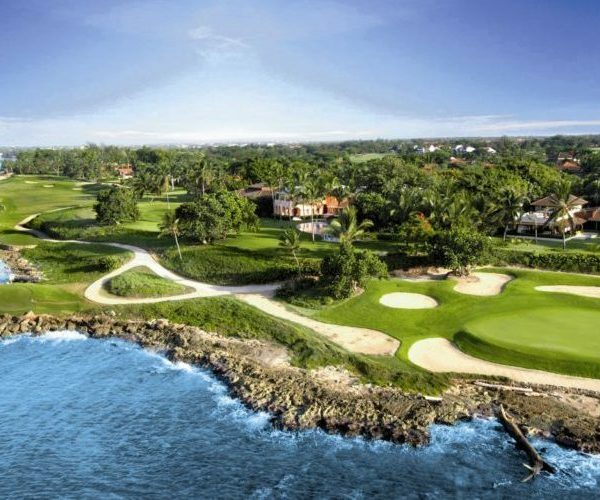 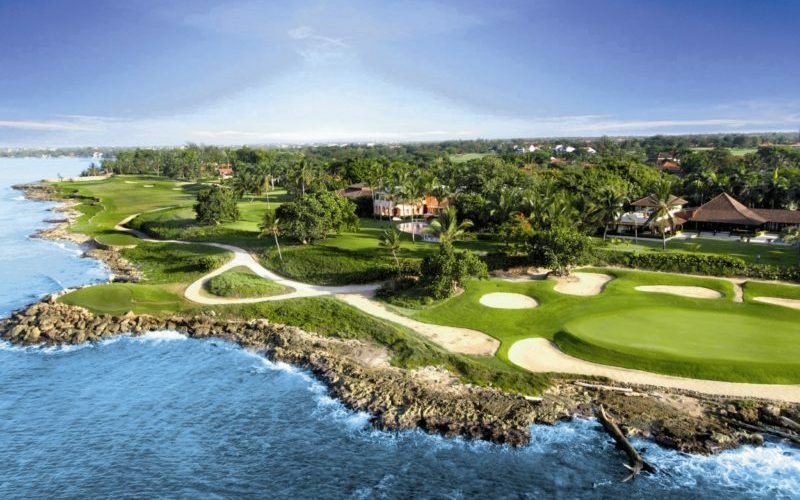 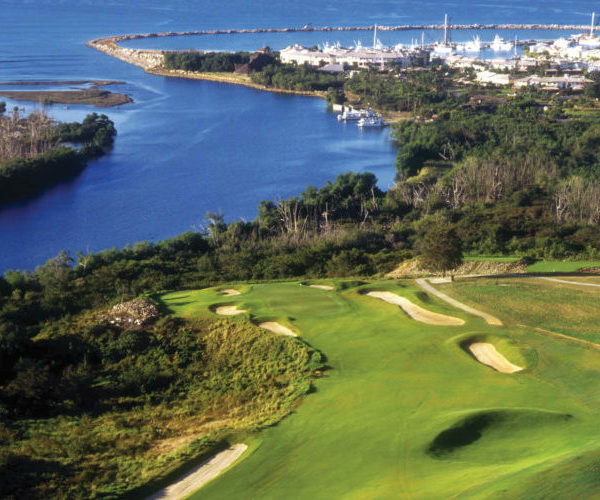 The stunning Teeth of the Dog course at Casa de Campo put the Dominican Republic on the golfing map as early as the 1970s, but recently developed properties in the Punta Cana region along the country’s southeast coast have firmly established the Domincan Republic as the Caribbean’s premier golfing destination. 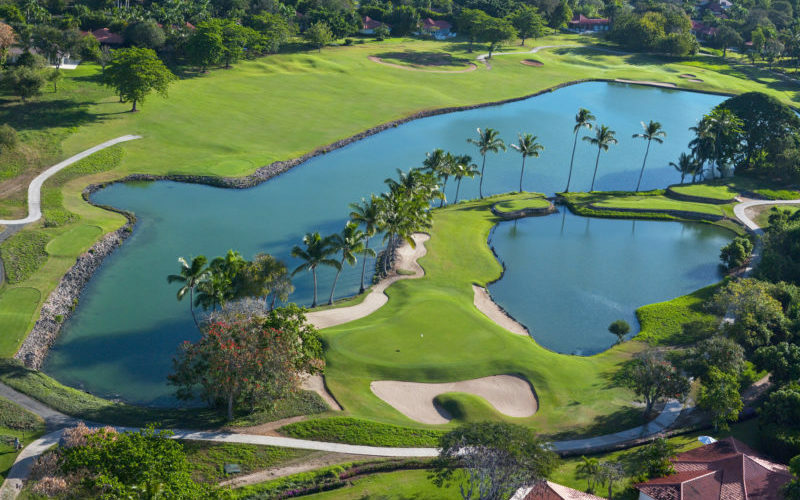 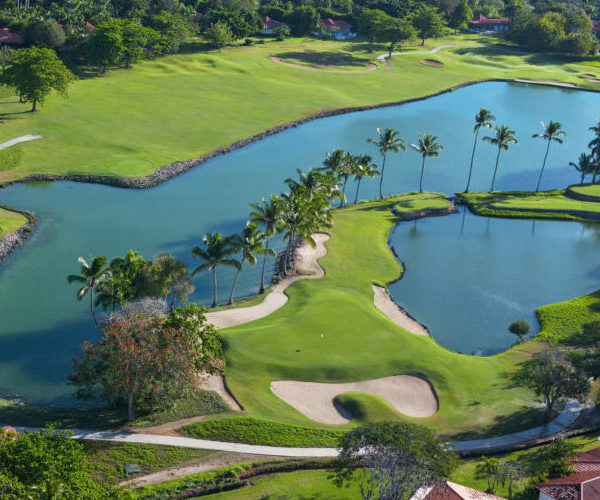 The white sandy beaches and crystal clear waters are lined with luxurious resorts that cater to both golfers and beach goers, making the area our pick for the world’s best tropical golfing destination. 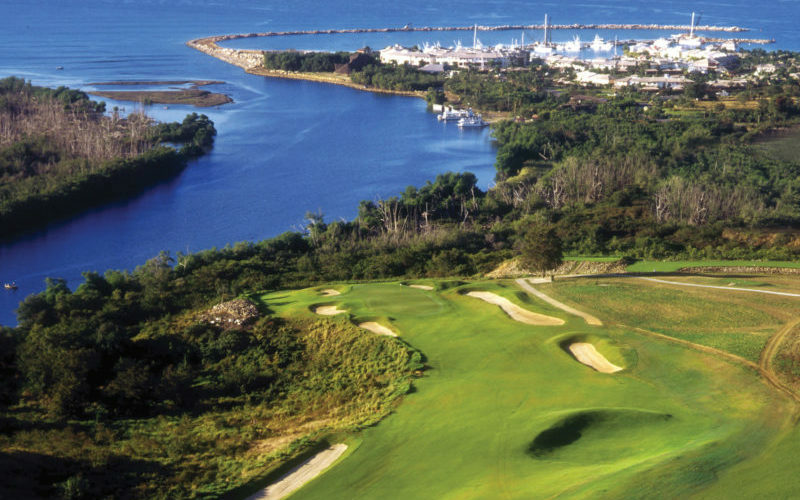 It is truly a destination to Dye Fore.